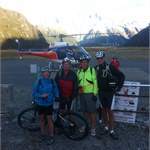 Trail Journeys is a long established cycle tourism company which has operated on the Otago Central Rail Trail since its inception back in the year 2000. 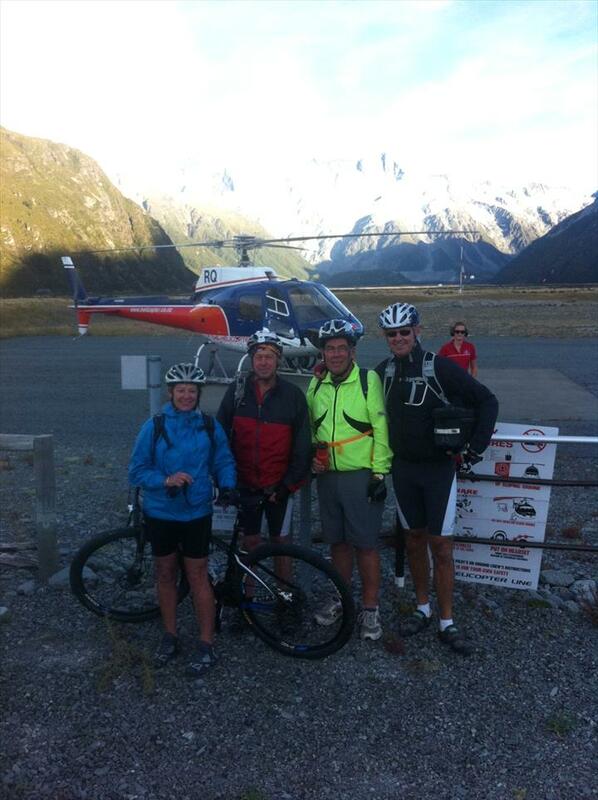 Our involvement in the Alps 2 Ocean Cycle Trail and the other two Central Otago Trails is a natural progression for our business. 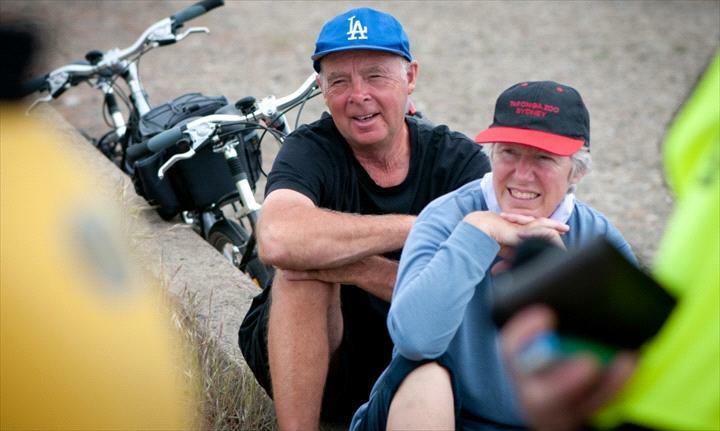 The many years of experience in cycle hire, transport, itinerary planning and guided tours help us provide the same high quality standard and customer satisfaction that has been enjoyed by many of our previous clients. will allow us to transport clients over the unfinished sections of the trail. We will be prepared to customise the standard tour to suit customer needs and provide transport and cycle hire. 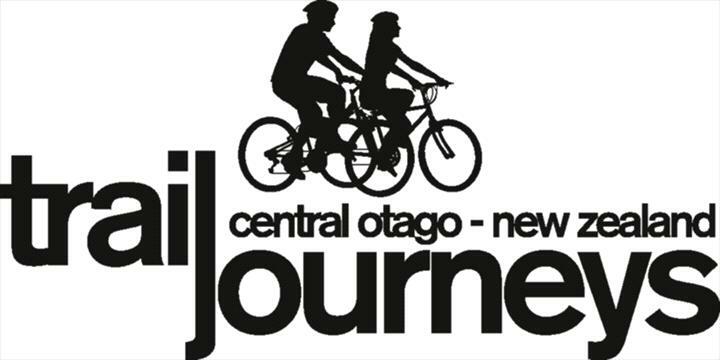 The long term plan for Trail Journeys is to establish a base in the area where all services that we provide on the Otago Central Rail Trail will be available, but this will not happen until the entire off road trail is completed.